Kits are available online. Log into the website, go to resource tab and order yours today. For DNA order forms to purchase via mail visit the forms page for order forms and information sheets. 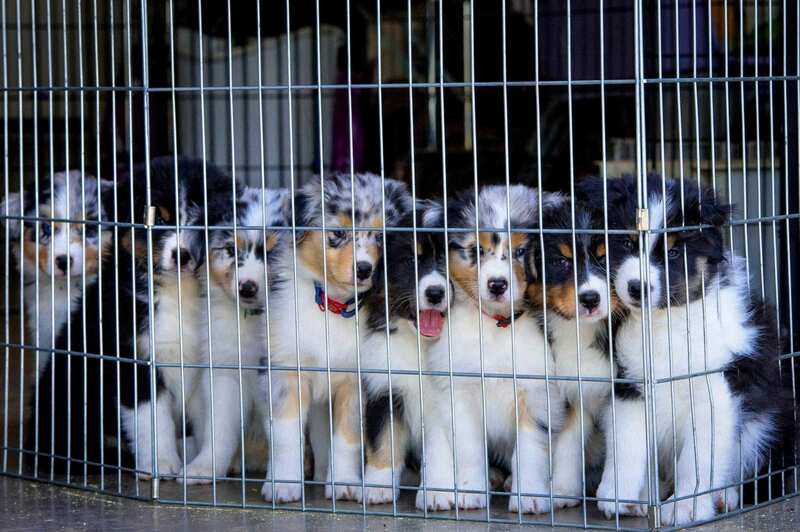 The Australian Shepherd Club of America started its pilot DNA program in 1994 after a presentation to the Board of Directors given by Dr. Jerry Caldwell of ImmGen, Inc. The purpose of the program was to develop a DNA genetic database to create and maintain an accurate registry. The program began with processing of 130 samples from members who volunteered their dogs’ blood. In 1996, the Board of Directors announced there would be a 3-year phase-in of mandatory DNA profiling for parentage verification of all breeding stock. However, there were a lot of misconceptions among the membership about what DNA profiling would accomplish and what kind of information could be obtained from such profiling. The phase-in of mandatory DNA profiling of all breeding stock was later rescinded in an official announcement in the November/December 1996 Aussie Times, however, the voluntary program would continue for those members who wanted their dogs profile added to ASCAs growing DNA database. In the same issue of the Times an announcement regarding the establishment of the DNA Committee was made. The mandate of the committee was to formulate policy regarding the voluntary DNA program for parentage verification of all breeding stock and to educate the membership on the benefits of DNA by writing articles for the Aussie Times. By the summer of 1997, the members of the Committee had been chosen and work had already begun. In the Committee report in the June/July 1997 Aussie Times, the Committee stated it had prioritized several issues of immediate concern regarding the DNA Program. Later that year, the Aussie Times featured advertisements promoting the DNA Parentage Verification Program. Why is DNA Parentage Verification important for ASCA and you? DNA technology is one of the fastest growing scientific areas today. DNA profiles for dogs and many other animals can be obtained fairly easily at an affordable cost. 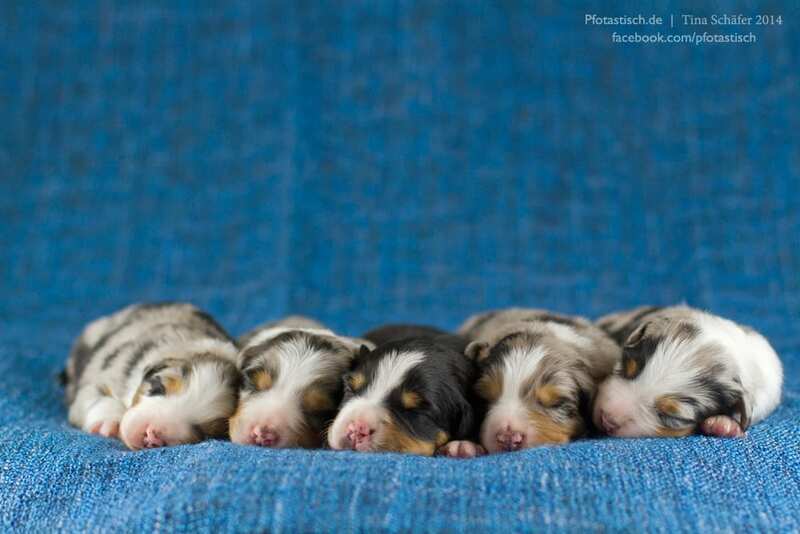 Submitting DNA samples taken from ASCA registered Australian Shepherds ensures the integrity of the registry. Registry integrity is of great importance to ASCA and to the breeders whose breeding programs depends on accurate records to support breeding decisions. With each submission the registry database integrity grows stronger. DNA-CP: DNA-Certified Profiled An ASCA registered Australian Shepherd who has been DNA profiled by an ASCA approved laboratory but one or both of whose parents have NOT been DNA-profiled by an ASCA approved laboratory. 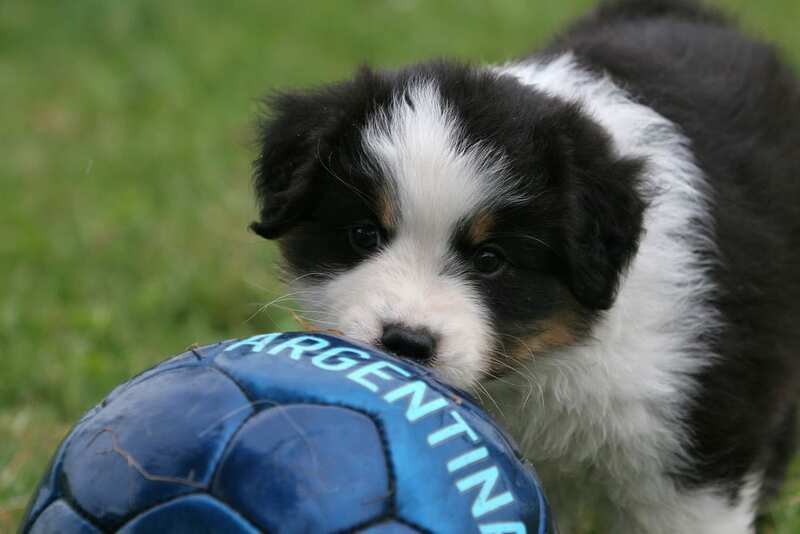 DNA-VP: DNA-Verified Parentage An ASCA registered Australian Shepherd who has been DNA profiled by an ASCA approved laboratory and whose parents have also been DNA profiled by an ASCA approved laboratory. The ASCA Registry Rules contain specific directives about DNA parentage verification. They are available on this web site. Therion International, LLC in Saratoga Springs NY, ASCA’s US approved Laboratory processes DNA samples for U.S. and Canadian samples. German/European ASCA members can have DNA profiling done through Certagen GmbH, our approved Lab in Germany. Kits can be purchased by printing the Request for DNA Kit form from the Forms section of this website and faxing it with credit card info or mailing it with a check (U.S. Funds only) to the ASCA Business Office. The most efficient, reliable and recommended way to provide samples for DNA profiling is the collection of a tube of whole blood. Available alternatives, the blood card and cheek swab are available from the Business Office. Animals (like humans) inherit half of their DNA material from their dam and half from their sire. DNA profiling does not use genes but DNA sequences between genes which are inherited from the parents just like actual genes are. By comparing the pattern of these sequences in the dog to the pattern in the sequences from the probable parents, parentage verification is possible. The technology used in processing and DNA profiling does NOT distinguish among breeds at this time and does NOT provide information about genetic (inherited) diseases. However, in conjunction with Therion, ASCA maintains a Gene Bank Program to which you can submit a sample of your dog’s blood. When DNA profiling your dog (blood tube (whole blood method only) you need only fill out a submission form available on the website and your dog’s blood will be held indefinitely for use in any future health studies the owner selects. This is a confidential service. By this one act you are offering hope to those few Aussie owners whose dogs may be afflicted with some form incurable inherited disease. The cost of shipping the blood to the owner-designated facility is the responsibility of the owner.